Montenegro marked its first year anniversary of joining NATO on 5th June 2018. We give our views on the impact it has had on the property market. The Prime Minister of Montenegro, Dusko Markovic, said: “That moment (of joining) marked the entry of our country into the community of the most developed countries of today and the beginning of a new era for Montenegro. The new Euro-Atlantic epoch means a lasting guarantee of the sovereignty and inviolability of our borders, and thanks to that, Montenegro is a stable, secure and safe country today”. 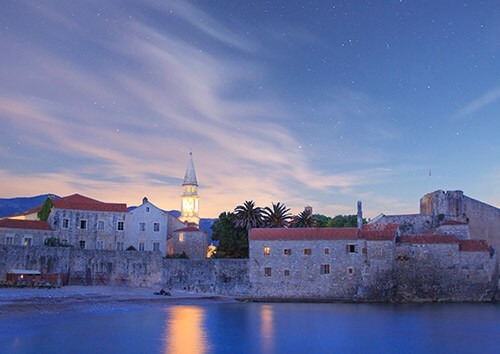 It could be a coincidence but since Montenegro joined the alliance we have seen a significant increase in property buyers, especially those buying higher value properties and mid to large scale development sites. I think membership has certainly added to buyers’ confidence in the country. Over the period there has also been significant infrastructure investment in roads and utilities, funded by the government and various joint ventures. The largest investment of this type, the motorway connecting the coast with the Serbian border, is believed to be valued in excess of €800m for the first phase. Government long term leases of state-owned land have further spurred a wave of foreign investment in large-scale tourism and hospitality centres, some of which are opening this year and next. We have also noticed that in the last 12 months sales of development land have significantly improved, the main interest coming from international developers and investment funds. 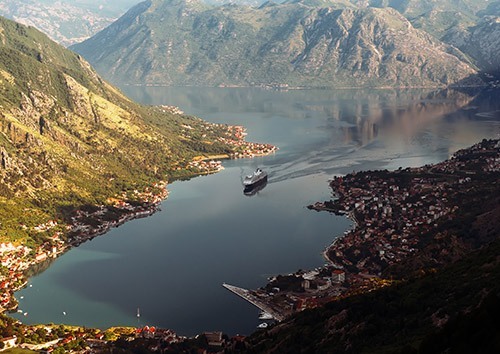 Since its independence 12 years ago, Montenegro’s 300 km long coastline and spectacular mountainous scenery has boosted the tourism sector, which now accounts for 20%of the country’s GDP, a rise of 9% since 2017, according to the WTTC*. The rise in tourism has been helped by the launch of several new flights from London and Manchester, and across Europe from Brussels, Milan, Barcelona, Oslo and Stockholm. Growing tourism is also igniting the property market. Property prices remain stable but are expected to rise, fuelled by the low interest rates of 4% and the availability of mortgages of up to 50% of the property value. Increased occupancies in shoulder months driven by improved flight lift, has also resulted in higher rental yields. We find that 70% of property buyers have a budget of up to €200,000 but there is a considerable proportion, about 10% of buyers that have a budget of over €1 million. Main international interest comes from the UK, Turkey and the Middle East. 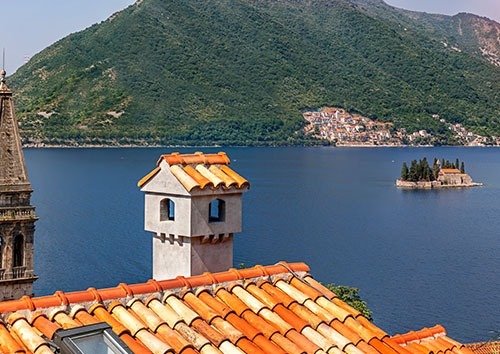 Previously, Russians dominated the market, but now there is a real mix of nationalities looking to buy property in Montenegro, some of them coming from as far as Singapore and South Korea. We offer a variety of properties for sale. Check our selection by clicking the link below.